Luxury Apartments for Rent in Zamalek ..
Zamalek - Cairo - Egypt. Luxury fully finished Apartments for .. Furnished apartments For Rent in dokk .. 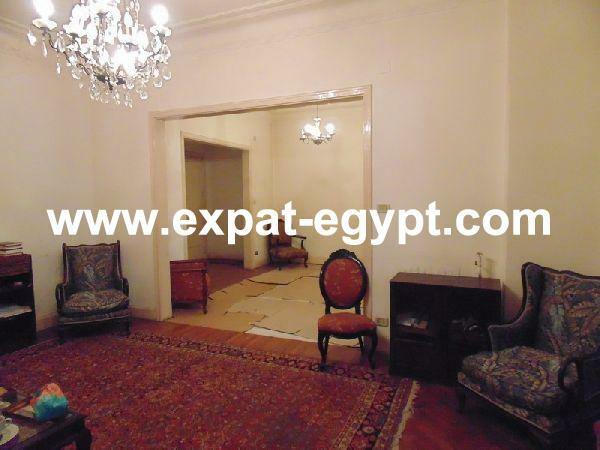 Luxury apartments for sale in the mos ..
South Zamalek – Large Old Style Hi .. 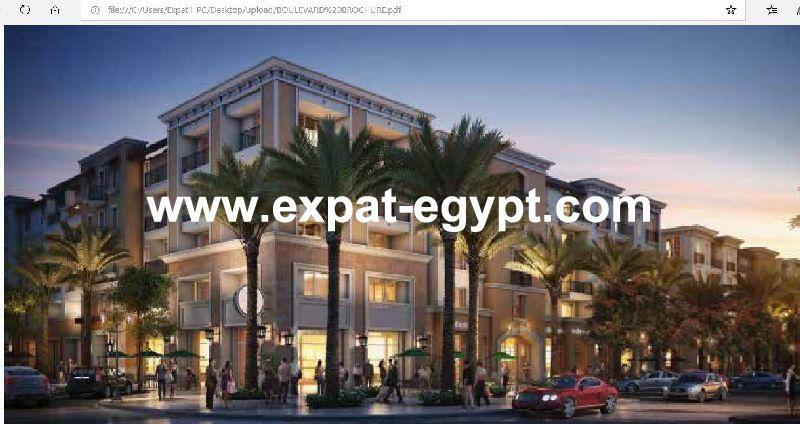 Furnished apartments For Rent in dok ..
2 Apartments for Rent in Gharb Sumed ..
Apartments in Palm Park, 6th of Octob ..
جاردن ستىEgypt, Cairo, Garden ..